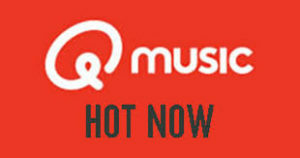 Listen to Qmusic Hot Now and QMusic Summer Stations Live Online . Listen 100 nederland fm radio stations online . Press Play button if fm is not playing automatically . Alleen maar hits van nu. Nooit een nummer ouder dan een jaar. Dat is Qmusic Hot Now.